Automatically import your leads from Facebook to your Marketing CRM. PlusThis will connect with your Facebook account. 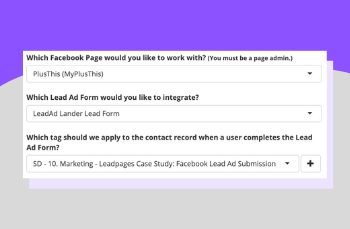 PlusThis will be able to see any Facebook Lead Ads you've created so it can connect them with your CRM and trigger your automation. PlusThis will apply the tags you configure on all new leads that come from your Facebook Lead Triggers immediately. 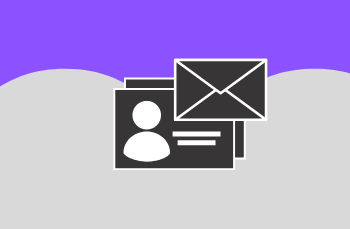 This way your leads don't have to wait for you to manually import or deliver the content they requested. Once everything is set up, your leads will start being collected and tagged automatically. 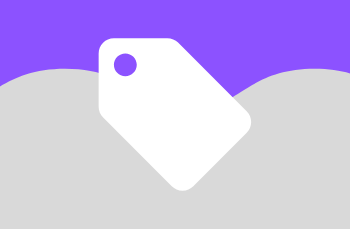 I've been using PlusThis now for about 3 years and this app is a brilliant app that will really extend your Infusionsoft capabilities to do many of the 'Ninja' Marketing 'Tips and Tricks' to position you above the rest of your competition, impress and convert more customers too. The support from the team at PlusThis is excellent too with ample information and tutorials on how to correctly apply all its applications into your business operations. - I HIGHLY RECOMMEND IT!